WHISTLER, B.C. 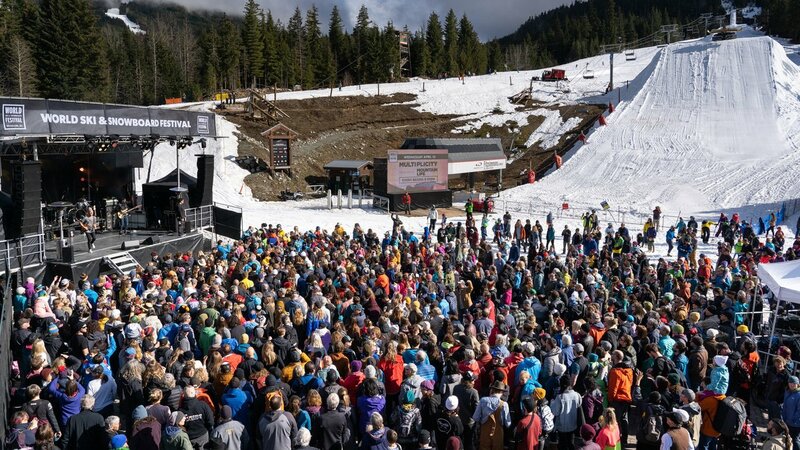 April 10, 2019 - Whistler’s World Ski & Snowboard Festival has kicked off in colourful, creative and record-breaking fashion. The doors to Swatch ART+Soul at the Whistler Conference Centre opened at noon, inviting festival-goers to wander through a maze of gallery walls adorned with the creative offerings of 67 Sea to Sky, British Columbian and Washington artists.